The iMovie app for iPhone is currently only available for iPhone 4 users. 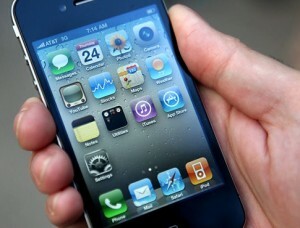 A group of hackers has managed to create a way for the $4.99 app to also work on the iPhone 3GS. The process requires users to first jailbreak a iPhone 3GS operating iOS 4 and then modify several of the applications files to trick it into thinking it is running on the iPhone 4. Apple has not made it clear why it has chosen to not make the iMovie app available for 3Gs customers. Some believe the choice is based in part on the amount of memory available in the phones. The iPhone 4 has 512MB of memory, where as the iPhone 3GS has only 256MB of RAM.